Gem Privé is proud to announce its first design contest for fine jewellery designers. The website connects jewellery lovers with jewellery designers on a global crowd-sourcing platform. Designers submit CAD designs, jewellery lovers vote, and winning designs get manufactured and sold by Gem Prive. The winners are compensated with royalties as well as PR and marketing. The fine jewellery industry has seen little innovation compared to the costume jewellery industry. 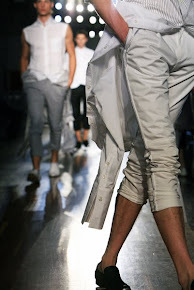 Designers find it very difficult to take their products to market and customers find it very difficult to get access to unique designs. The solution is internet-based jewellery retailer Gem Privé.com. Gem Privé aims to democratise the fine jewellery industry by harnessing the voice of the consumer. Only the designs that get the stamp of approval from visitors to Gem Privé.com get produced and sold. By providing a risk-free platform for designers to test the market – Gem Privé aims to lower the barriers of entry for a new wave of designers looking to turn their creativity into a career. Founder and award winning jewellery designer Miranda McCarthy learned firsthand the difficulties faced by emerging talent are at best understated. ‘Looking into a jewellery store window you would never imagine the sheer cost, number of steps involved, and the amount of people it takes to get a piece of jewellery onto the shelf’. Gem Privé reduces the process to just two steps: 1: Create a design and 2: Upload it. Gem Privé’s network of manufacturers use a made-to-order manufacturing system and only produce a design when there’s demand – making it an inventory-light business. Crowd-sourcing products (pre-manufacturing) not only reduces waste, but the feedback from the online community allows people to have a say in the conception of the design, giving it more of a reason to be. The obvious reality is that there are huge opportunities for people to out-earn what they could have made under the traditional retail model. The more hidden reality is that Gem Prive is giving equal opportunities to a global talent pool– particularly in emerging markets where the money earned from royalties can be a life-changing amount of money. 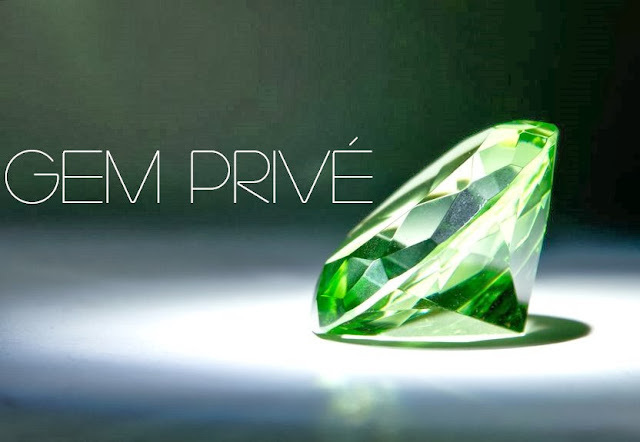 Gem Privé will launch its first fine jewellery design contest through an app on their facebook page https://www.facebook.com/GemPrive on November 1, 2013. Inspired by the word ‘FOLD’ designers are tasked with creating a CAD design for a pendant using yellow gold and black diamonds. The People’s Choice Award, given to the designer with the most votes and pre-orders, will be announced in early 2014. Thanks for the coverage - voting will open soon - stay tuned!